Car rental damage claims are such a contentious issue — and so preventable — that I’ve been considering a moratorium on new cases. But Aakash Patel’s problem might be the exception to the rule. A few months ago, Patel and a group of friends flew to Las Vegas for a bachelor party. 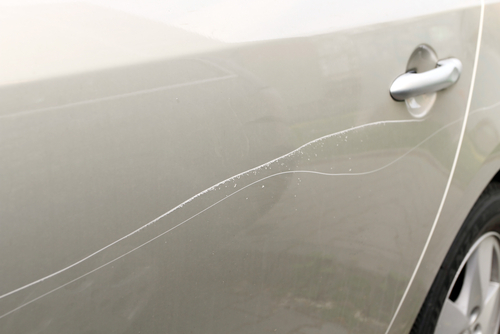 Payless denies car rental damage appeal, but did this driver give in too soon? Payless wanted Shannon Lewis to pay up after it claimed she damaged one of its rental cars in Las Vegas. Posted in Commentary Tagged CAR, CLAIM, DAMAGE, PAYLESS, RENTAL53 Comments on Payless denies car rental damage appeal, but did this driver give in too soon? It’s been a while since we’ve had a chipped-windshield story. This one comes to us by way of Kenneth Ross, whose wife recently rented a Toyota Corolla through Payless Car Rental in Toronto via Expedia. A bill for the full amount is inevitable. And that’s exactly what she got.